EdgeWater Power Boats named Kevin Mahoney its Florida regional account manager. Mahoney brings more than 35 years of marine experience back to EdgeWater. He has traveled the Florida markets extensively, starting his career with Chris-Craft in 1974. He worked with EdgeWater in the mid-1990s to develop a Southeast dealer network for the new EdgeWater brand. "We are pleased to welcome Kevin back," said Roger Taylor, national and international sales director, in a statement. "His experience at the retail and manufacturer&apos;s level of the marine industry gives him a unique perspective of the business and a proven resource for EdgeWater dealers in Florida." EdgeWater, a North Technology Group company, is a builder of family-oriented center console, express, in-shore and crossover models. Lewmar appointed Emma White as its marketing manager. Based at the Lewmar U.K. headquarters, White will work with Lewmar&apos;s sales and marketing director, Matt Johnston, to drive the global promotion of the Lewmar and Navtec brands. 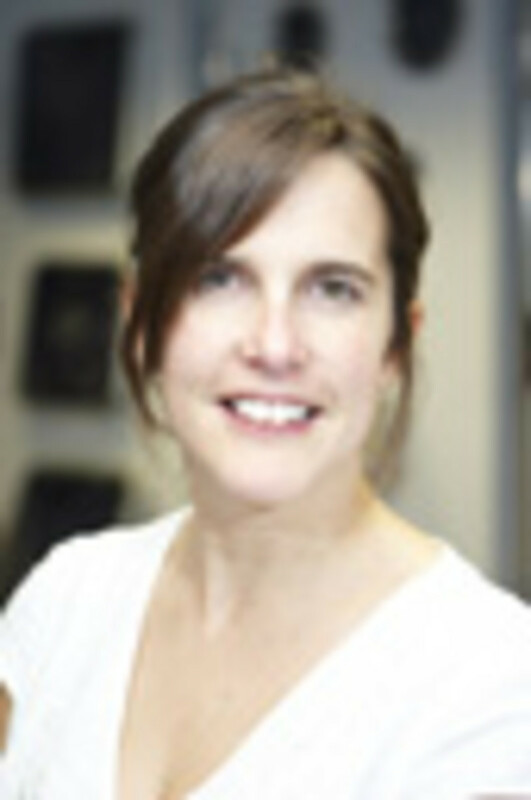 White joins Lewmar from her role as marketing manager with Oceanair, a marine blind manufacturer. She previously was a marketing executive with the dinghy manufacturer RS Racing. "Emma&apos;s experience of the marine industry, combined with a strong understanding of marketing and communications, will be invaluable for the continuing growth and consolidation of the Lewmar and Navtec brands," Johnston said in a statement. Lewmar designs, manufactures and distributes globally a range of products, including anchors, winches, windlasses, hatches, hardware, rigging, steering and thrusters.